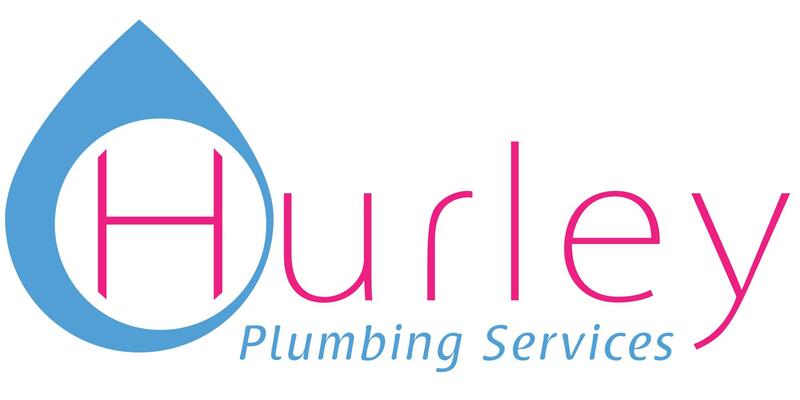 All aspects of plumbing undertaken from a dripping tap to full bathroom refurbishment. As well as domestic we also work along side Estate Agents, schools, pubs and clubs. 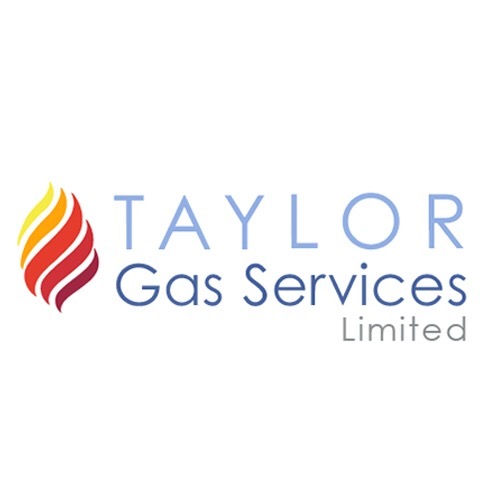 Taylor Gas Services Limited offer Commercial & Industrial Heating services. Our contract customers range widely from Schools to Industrial Units, Fully Insured, DBS Checked,& Registered on the Gas Safety Register our dedicated staff are highly trained to the latest industry standards. Your Local Fixed Price Drainage Service, Honest, Trustworthy and Reliable.